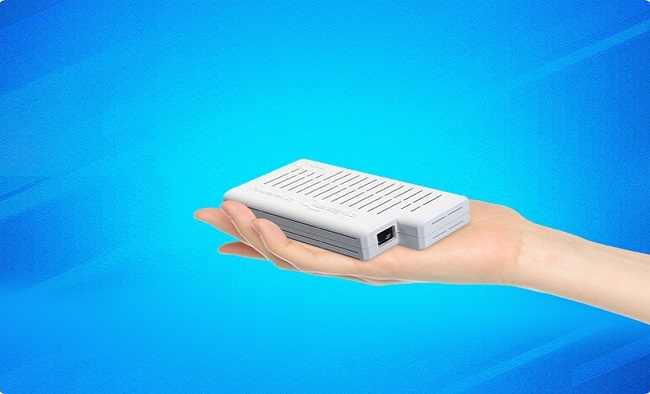 The Q-Box® is an amalgamation of a number of open source software packages running on an extremely ultra small form factor, low-power-consumption server. It provides system security through network device and services monitoring combined with intrusion detection − creating in a single device what typically is provided with two 1U “pizza box” servers. This ultra compact design allows exceptionally flexible and creative deployment options as well as significant electricity and space savings. Nagios® is the leading open source, enterprise-class, network monitoring and alerting solution. NagiosQL is a professional, web based configuration tool for Nagios 2.x/3.x and other Nagios based monitoring tools. It is designed for large enterprise requirements as well as small environments. Any Nagios functionalities are supported. Snort® is an open source, enterprise-class, network intrusion detection and prevention system (IDS/IPS). Snort is monitored through Nagios and Adagios. A Syslog or SEIM solution can also be used for monitoring. ModSecurity® ("ModSec") is a cross-scripting attack protection package in order to harden the Q-Box’s built-in Apache web server and prevent conceivable attacks. NMap is a network mapping package for inventorying networks and security auditing. NBI when combined with NMap, automates the complete inventorying of network objects, including both network devices and services. NBI is accessed via Webmin. The leading open source anti-virus software package. Webmin is a Web GUI package for server configuration and maintenance. Webmin also allows for the linkage of multiple Q-Box appliances for simplified administration. HA Proxy is for automatic failover and load balancing. Up to 32 Q-Box appliances may be linked for automatic failover or load balancing for coverage of extremely large networks. Administration is done through a Web GUI. The Q-Box is completely administered through a Web GUI. All package usage is via Web interfaces, thereby opening up sophisticated intrusion detection, network forensic analysis, and network monitoring to even novice network administrators. No Command Line Interface (CLI) or Linux skill is required. The Q-Box has both a 1000 mbps (gigabit) NIC and 802.11 b/g/n WiFi. Intrusion detection can be set up on either network interface. The Q-Box is also available as a Virtual Machine (VM). Notifications are provided by e-mail using SendMail, which is configured with a module in Webmin, and syslog entries. Snort® has been integrated with Nagios® in the Q-Box as a notification route. SMS notification is available as an option. The Q-Box can also be integrated with the Q-Log® network appliance or any other Syslog or SIEM solution.